Exhibition catalogs available, scroll down to purchase. Exhibition Extended until January 13th, 2019. Opening reception with remarks by Amina J. Mohammed, United Nations Deputy Secretary-General. 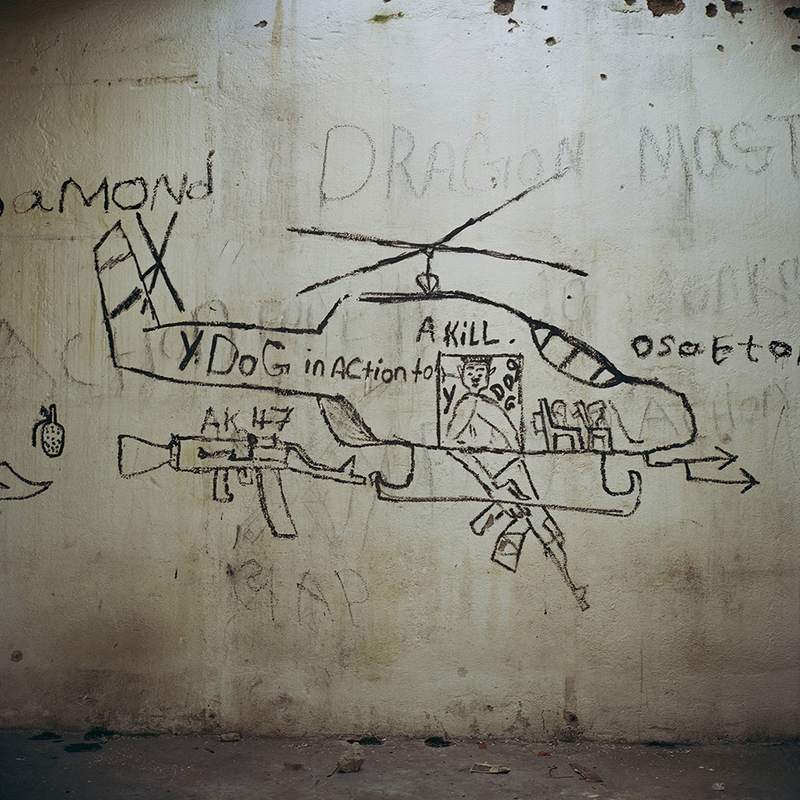 Tim Hetherington and Chris Hondros’ powerful photographs played an important role in moving the world to action and ultimately bringing the Liberian Civil Wars (1999-2003) to an end. 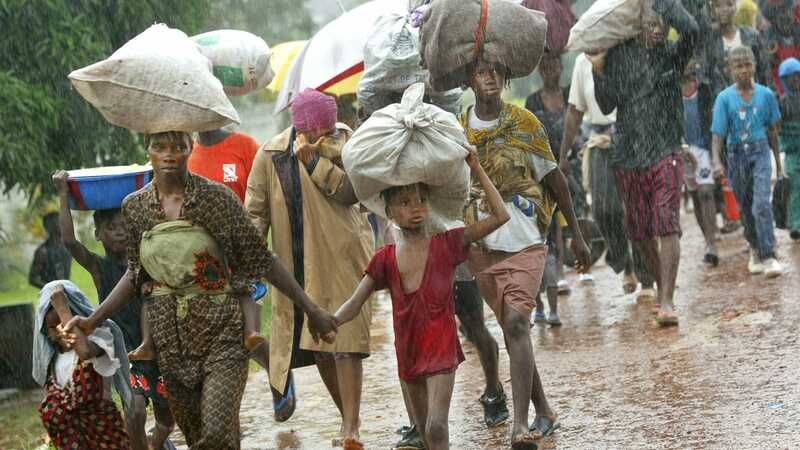 Trapped with Liberian dictator Charles Taylor’s forces in besieged Monrovia in the summer of 2003, Chris braved artillery and rocket fire to send frontline pictures of women and children being killed by the hundreds. His photos ran on front pages around the world and provoked outrage at a brutal war whose victims were almost entirely non-combatants. 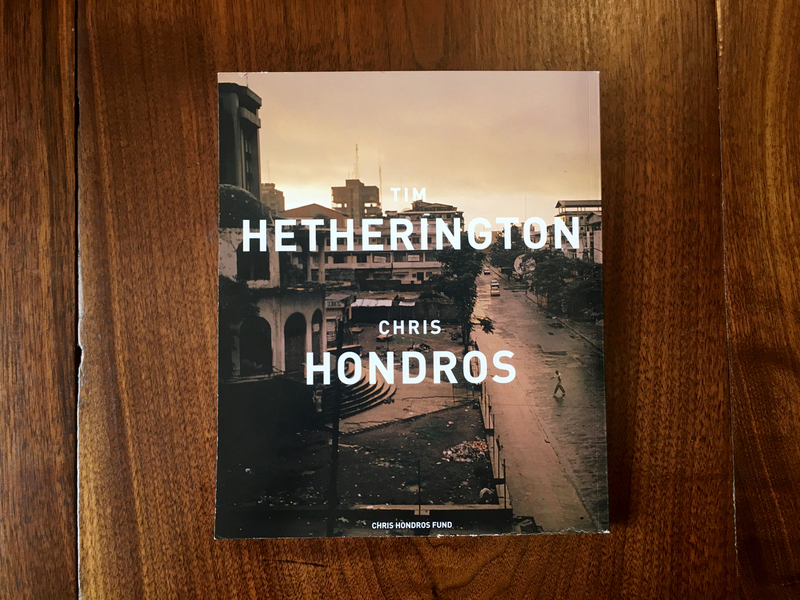 Tim Hetherington, embedded with the LURD rebels in the same period, provided the documentation of the rebels shelling civilians. Even the ruthless Charles Taylor considered him a threat and sent assassination squads to kill the British photojournalist. 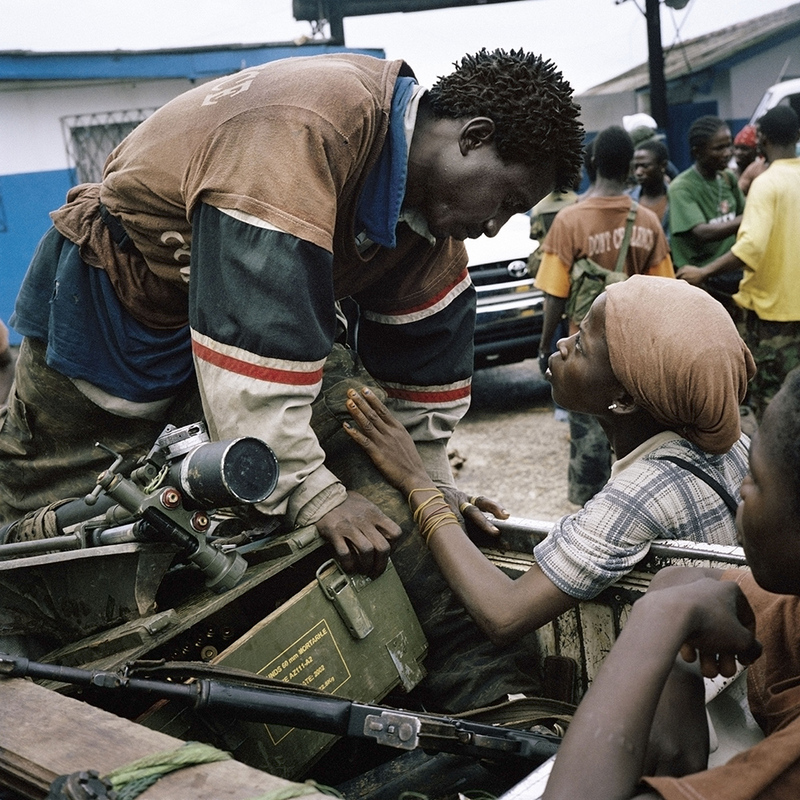 Tim barely escaped, only to return and live in Liberia following the conflict. 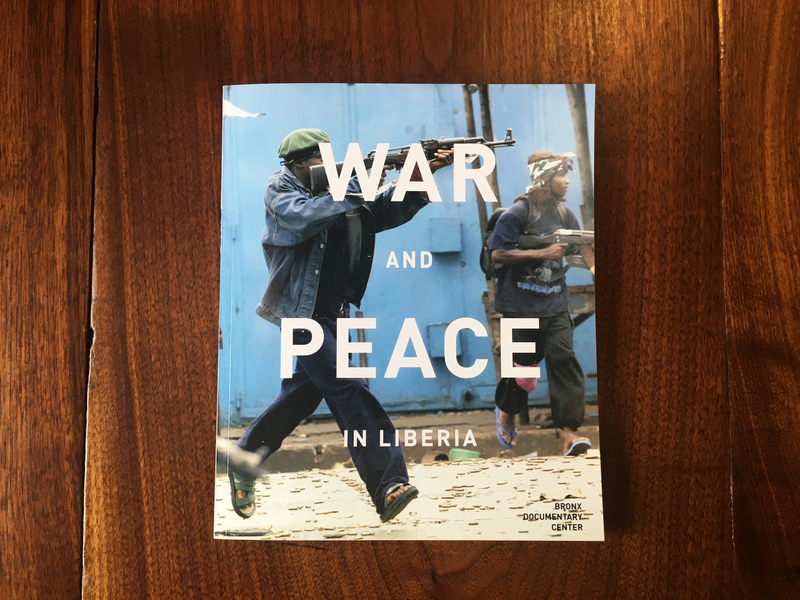 His haunting book, Long Story Bit by Bit: Liberia Retold, has become a standard text of the Liberian Wars. Together, these two photographers alerted the world to Liberia’s humanitarian disaster and helped to build the international momentum which resulted in the deployment of a United Nations peacekeeping mission that brought the war to a close, helped set the stage for democratic elections and created a lasting success story for the West African nation and the subregion. The UN closed its Liberia mission last year--the last of three successful operations in the Mano River basin—leaving being a country still fragile but with a fighting chance for peace and development. 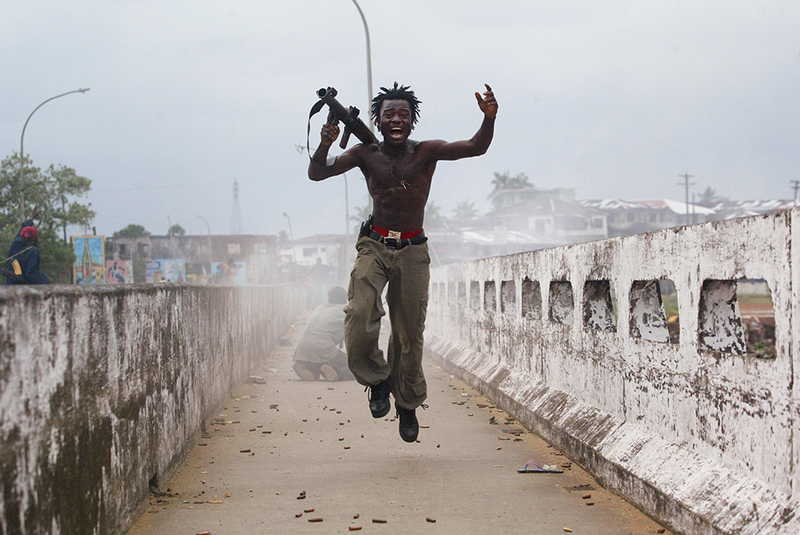 The photos in this exhibition, some never before shown, are a tribute to these journalists, and to the Liberian civilians who protested so powerfully and demanded an end to the violence. In 2011, Tim and Chris, friends and colleagues committed to documenting the truth, were killed by artillery in Misurata, Libya. The exhibition was curated by Michael Kamber and Cynthia Rivera. War and Peace in Liberia is made possible by The New York State Council on the Arts with the support of Governor Andrew M. Cuomo, the New York State Legislature, by public funds from the New York City Department of Cultural Affairs in partnership with City Council, the Donnelley Foundation, Con Edison, and Ghetto Film School. 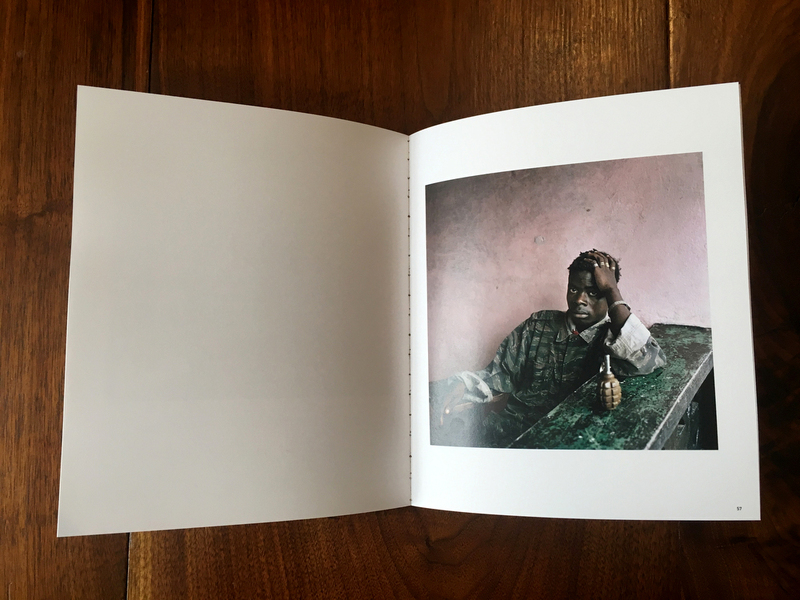 This catalog, created in conjunction with the exhibition, was designed by Bonnie Briant and Bobbie Richardson and funded by the Chris Hondros Fund.